It’s Winterlude in Ottawa! 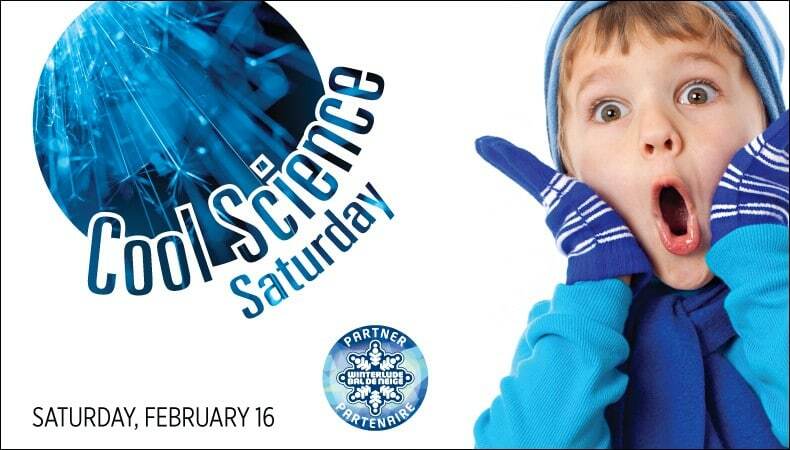 One way to be cool but stay warm is inside the Canada Science and Technology Museum for Cool Science Saturday. Join us for a fun-filled day showcasing the coolest science in town. Demonstrations, experiments, workshops, and the challenges of cold weather exploration are all part of the day-long family experience. February may be the coldest month, but it’s the COOLEST day at the Museum!